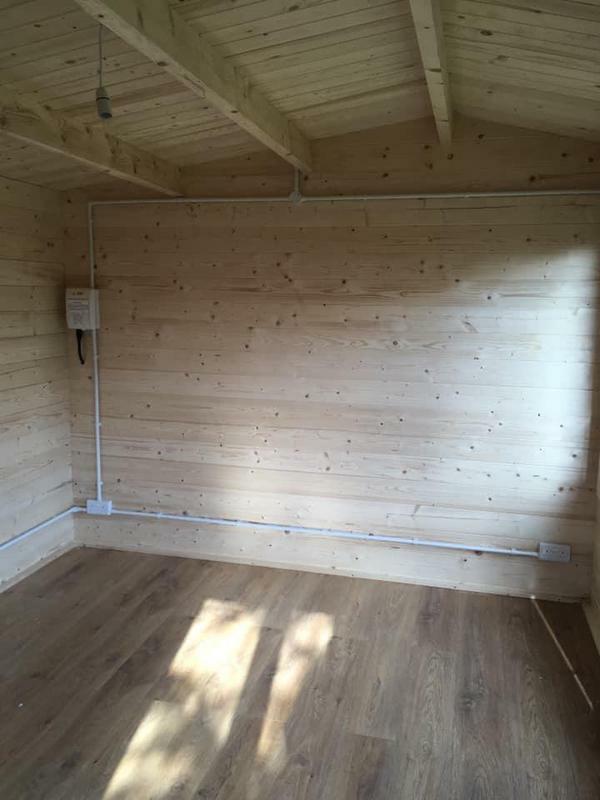 Electrical Inspection & Testing in West Malling, ME19 4RH. Covering all areas of Kent and South East London. 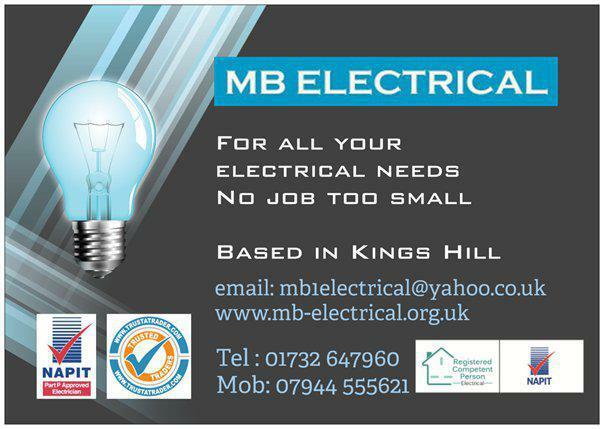 MB Electrical provides a professional, friendly and trustworthy service covering domestic and commercial work at a competitive price. Based in Kings Hill near West Malling (Kent), I cover all areas of Kent. 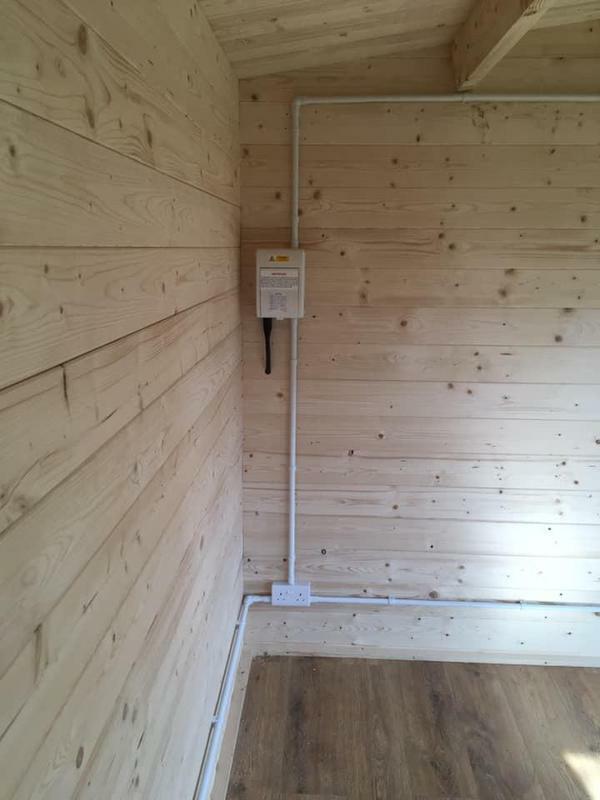 As a specialist in electrical installations, I provide a modern, reliable service and carry out your installation professionally, providing comprehensive and straightforward advice. 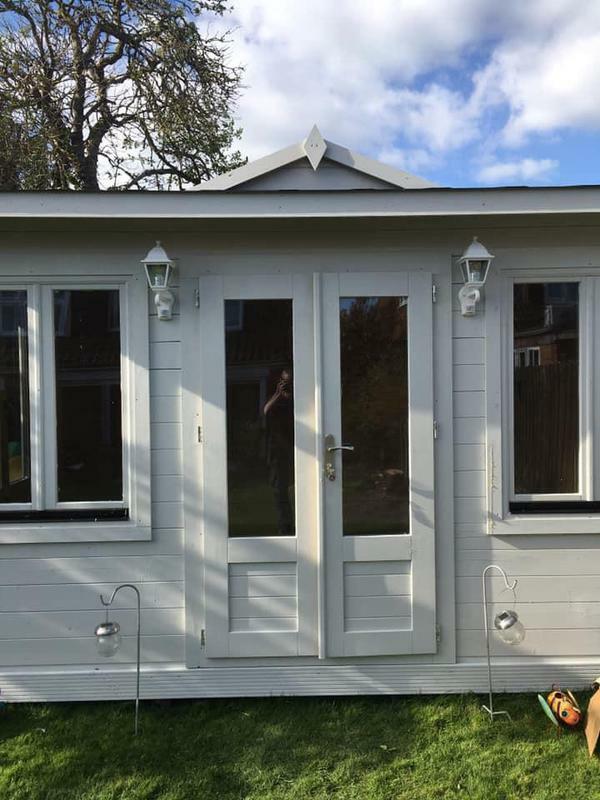 I guarantee high-quality workmanship and quick, professional customer service - both before and after the installation is complete. No job is considered as too big or too small with all jobs receiving the same dedication and commitment, and you will be kept informed at all times on progress. I can provide other services not listed above. All work is fully insured and I am fully qualified and experienced in all tasks. Please visit my website for further information on how I can help you. Please contact me today to discuss your requirements or for free friendly, professional and helpful advice. I look forward to hearing from you. 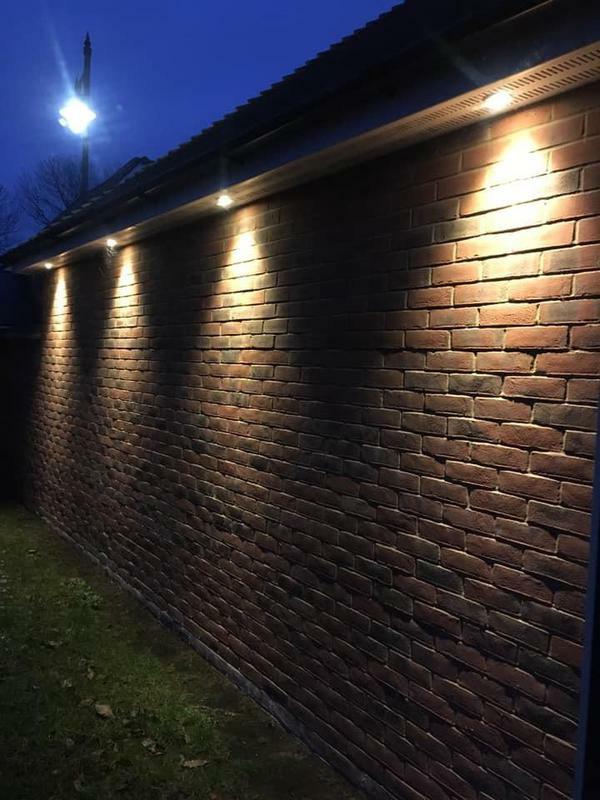 "Mark was very polite, efficient and promptly carried out the installation of numerous lights and switches to our satisfaction." "Fantastic work, very fast and efficient. The sockets all work perfectly, 10/10 would recommend any time. Thanks Mark for your excellent hard work!" "Mark arrived punctually. He was very polite and courteous. He installed three smoke/heat alarms which were mains wired. He tested each alarm until he was fully satisfied they were working correctly. There was absolutely no mess made whatsoever. The price quoted was the price paid. Excellent service and would recommend to anyone." "Mark carried out the installation of a new kitchen worktop socket tower and 4 x bathroom down lighters in a very cost effective and professional manner. We will have no hesitation in using his services again in the future and we would highly recommend him."